Are you tired of getting calls to your business from leads that are not converting to customers? Are you spending so much time figuring out which campaign drives more conversion to your business? We, at Authority Solutions™, understand that your goal is to improve your marketing strategy through advanced call tracking. Hence, we are here to provide you with best-in-class Analytic Call Tracking Software and results-oriented call tracking services that will change the game in your marketing campaign! One of the most valuable and legitimate marketing tools for any business that depends on phone calls for leads, clients, and customers is call tracking. Because of its specific features, it can effectively address the needs of many businesses that get most of their conversion and leads from phone calls. Improve your marketing strategy with the advanced call tracking services of Authority Solutions™. We have the best call tracking service and Analytic Call tracking software. When a site visitor engages to your website following an online search, our software allows you to designate unique phone tracking number to selected pages. When customers make a call, you will know from which page they landed on with a unique phone tracking number to that page. Call tracking is a method used to track sources of customer phone calls and the succeeding conversions. It uses a variety of phone numbers that will automatically forward to your business phone number. You can track which channel the call came from because call tracking assigns a unique number to each channel. You can track if the call came from on organic lead, PPC, targeting and even offline advertisement, and you can also tie leads and conversions back to a specific campaign. Make accurate calculations of return of investment for marketing campaigns. Link the number of incoming calls to the performance of an advertising channel. Measure expenses for different advertisements. This tool is also used for offline and online marketing channels. It has features that enable you to measure the effectiveness of your offline marketing channels like billboards or ads in newspapers. You can measure how effective your online marketing channels are, such as PPC, retargeting and SEO efforts. As mentioned earlier, with call tracking, you can assign different phone numbers to different marketing channels, so you will know the source of a phone call lead. But placing several phone numbers on your business website would cause some conflicts with the requirement of Google regarding NAP, which stands for Name, Address and Phone Number Directory. Google requires a uniform and consistent NAP citations. If there are many variations of company phone numbers, it would confuse the algorithms of Google and will result in a low ranking. But you do not have to worry about that anymore. Authority Solutions™ has the best call tracking services and top-of-the-line analytic call tracking software that will help you solve all your call tracking dilemma! These are the advantages of using Authority Solutions™ Call Tracking Service for your SEO strategies. It helps optimize your landing pages. Our call tracking services are capable of following the path taken by your customer to your land page, starting with the keyword used. With that information, you can determine which keywords worked best for your landing page and which resulted in conversion. You can perform a/b test on the landing page so you can get valuable information for optimization purposes. It helps in optimizing your highest converting pages. Each time a person uses your website to call your business, it is an indication that this person is making a conversion. Having the ability to track calls from pages and campaigns that generate more leads will help you understand where your conversions come from, will give you ideas on how to improve this campaign, and will enable to you fully optimize these campaigns. It is a great conversion indicator. Remember that the main goal of your SEO campaign is to increase the number of conversion, deals, and sales generated by your website, and not just to attract traffic for the sake of traffic. If you are running an SEO campaign or if you are hiring Authority Solutions™ to manage your campaign, it is very important that there must be a reliable indicator to determine whether your traffic is converting or not. That is the real value of your business. 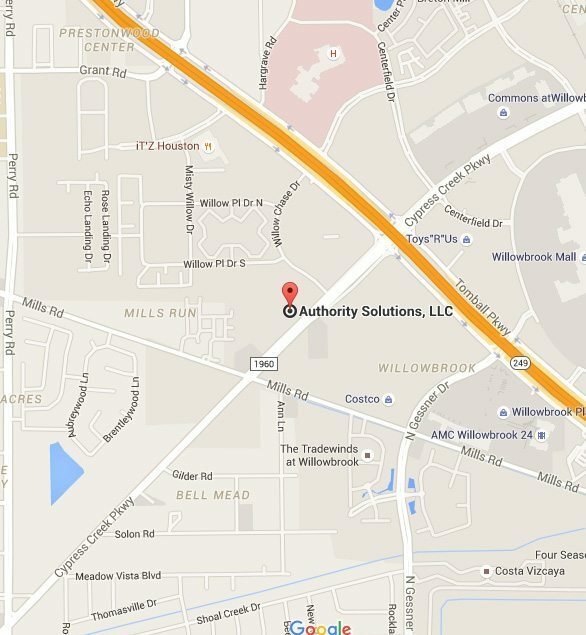 Authority Solutions™ has the best call tracking service and analytic call tracking software to fill this gap. We will track conversions and tie them to your website to give a clear indication of what works best for your business. Call analytics allows you to integrate online and offline messaging using call tracking and analytic call tracking software. Through this, you can use unique phone numbers that are integrated with tracking codes. Additionally, call tracking also has specific features that will enable you to extract caller information, from their current location to what keyword they used to get to your website. Our software is very sophisticated. You can score the phone calls immediately as they come in and it will provide whisper messages with data about the caller. You can use conversation analytics to trigger follow-up nurturing campaigns from your marketing automation system or CRM.  With the expertise of our marketing team and our sophisticated Analytic Tracking software employed on your website, you are adding call analytics to your market technology. This will enable you to convert a wealth of offline voice data into data that can be merged with your existing customer database. Here are some of the features of Authority Solutions Analytic Call Tracking Software. Local and toll-free phone numbers – These unique phone numbers are trackable and you can measure your marketing sources, channels, location and other pieces of information. Our analytic tools also offer international tracking. Call recording – All calls are recorded and transcribed to determine call quality and to monitor the performance of your agents or representatives. Keyword-level tracking – It can trace calls back to the keyword used by your website visitor. You can view the complete clickstream prior to the phone call. It has everything you need to know such as log time, caller ID, session, campaign, call length, ad group, creative and last URL visited. Call scoring and routing – These tools automatically qualify and distribute calls to the appropriate representative or agents based on variables like caller source, age, geography, and demographic. Conversation analytics – If sentiment analysis is to social media, conversation analytics utilizes natural language programming to conduct on-call analysis of spoken words or phrases that are recognized as “signals” of conversion intent. Call fraud detection and prevention – Authority Solutions™ Analytic Call Tracking Software can identify, monitor and block suspicious call patterns to prevent inbound call fraud. Real Time tracking – We provide up-to-date call data with real time dashboard for each client, where reports are generated quickly. Simple configuration – You can configure a new tracking number and assign it to any company or account in less than 30 seconds. Campaign and Ad Optimization – You can identify your most profitable sources. Improved sales staff productivity and performance – You can route high-quality leads quickly to the right agents. Unified customer view – You can get a complete view of each customer for a more relevant and personalized marketing. Call tracking is indispensable for most businesses, which is why your brand requires the call tracking services of leading SEO experts. 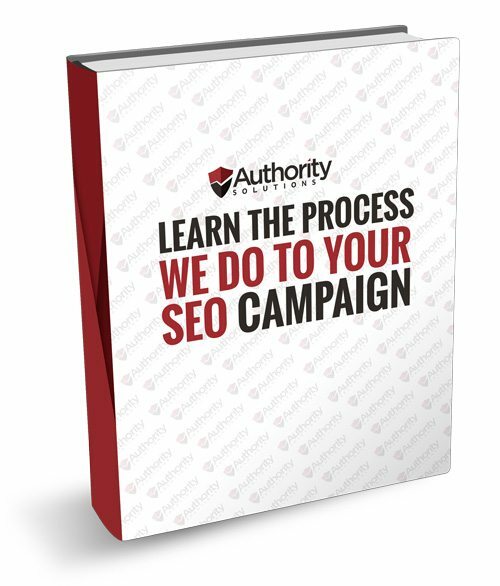 We offer much more than Call Tracking Service & Analytic Call Tracking software —Authority Solutions™ will provide you with the SEO strategies your business needs to stay ahead of the competition. Contact us today at (888) 997-4146, and we will produce the solutions and results that only a top SEO company can deliver.